The scenic vista from Fitzroy Falls Lookout in Morton National Park, in the north of the Shoalhaven catchment. 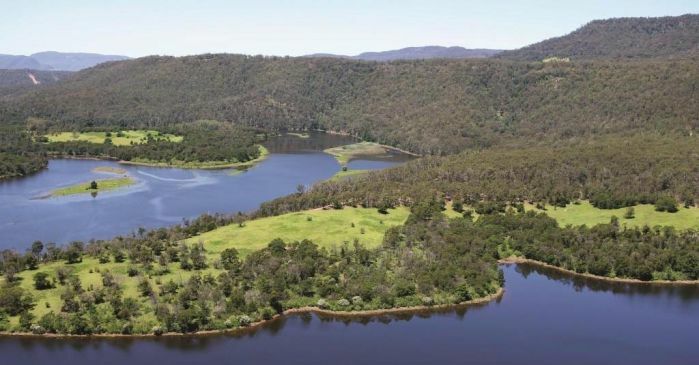 Kangaroo River, Lake Yarrunga, is one of the major storages in the Shoalhaven supply scheme. 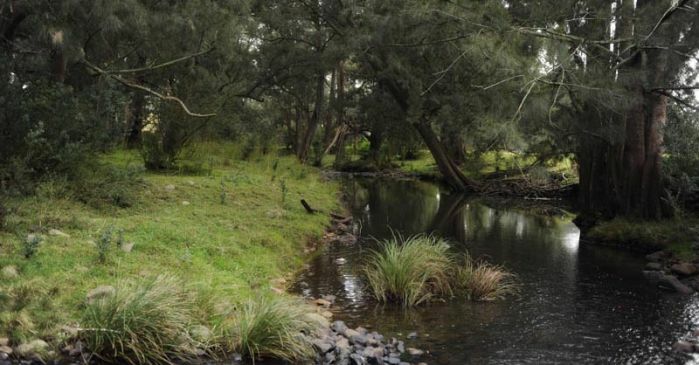 Windbreaks and buffer zones of native vegetation help protect water quality and improve farm productivity throughout the Shoalhaven catchment. 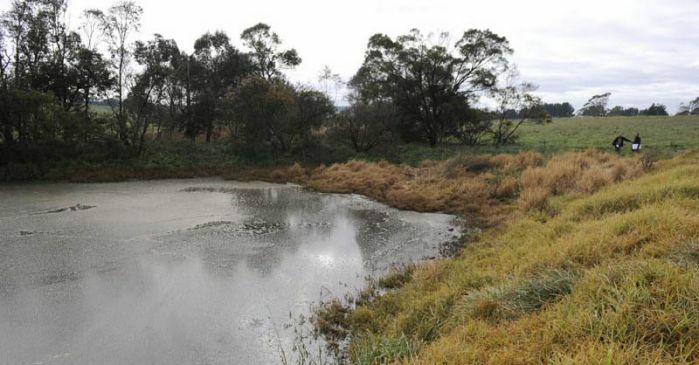 This dairy farm sludge pond helps protect water quality n the Shoalhaven catchment. Fitzroy Falls Reservoir is part of the Shoalhaven water supply scheme. 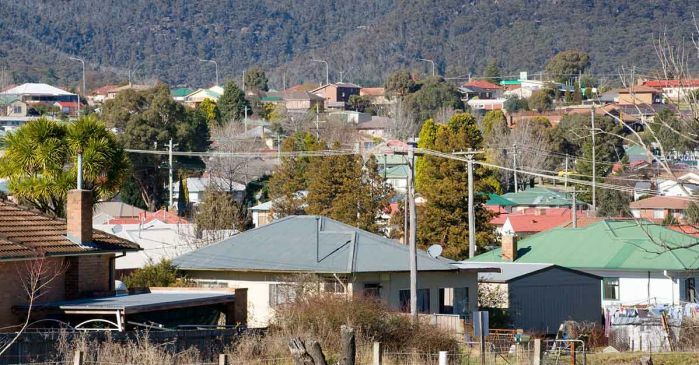 Moss Vale is one of the main regional towns in the Shoalhaven catchment. Fitzroy Falls Reservoir nestles in a rural setting about 20 kilometres south-east of Bowral in the Shoalhaven catchment. Planting and retaining native trees improves farm productivity and helps protect water quality throughout the Shoalhaven catchment. 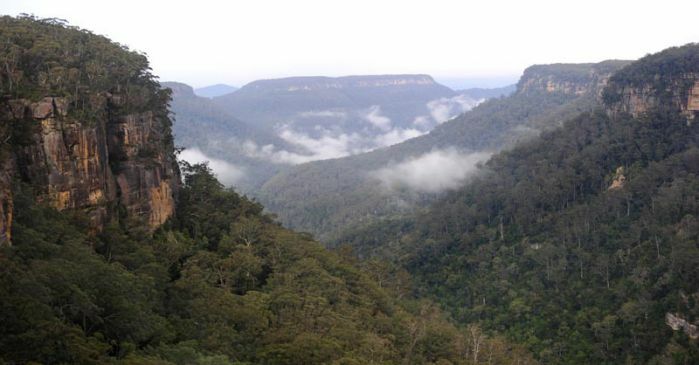 The lush rainforests of Kangaroo Valley lie in the north-east of the Shoalhaven catchment. Water cascades at Fitzroy Falls in Morton National Park, part of the Shoalhaven catchment. 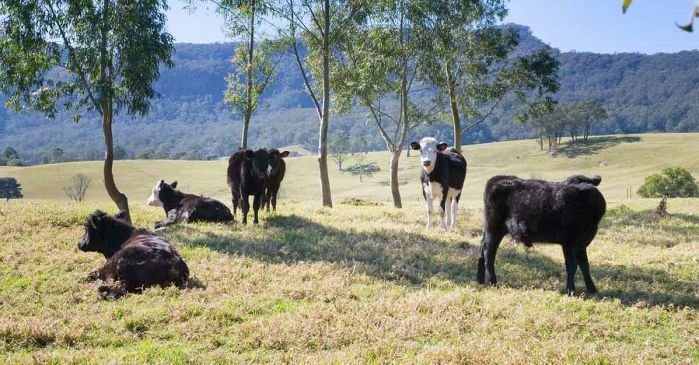 The Shoalhaven catchment is a productive agricultural region well-known for its fresh produce, beef cattle, wool and other agricultural products. Fences increase the productivity of rural land by allowing farmers to improve pastures, groundcover and water quality. 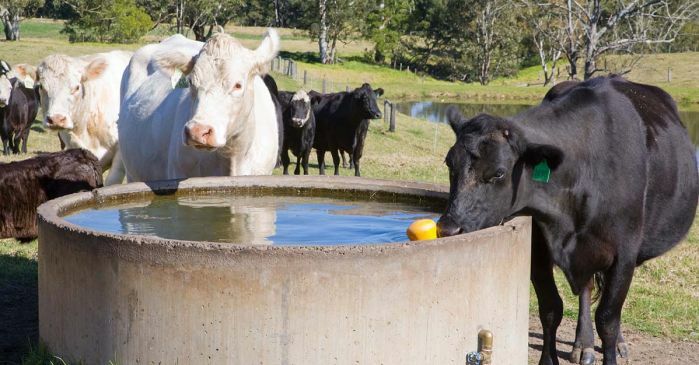 Providing water for stock away from creeks helps reduce erosion and protect water quality in the Shoalhaven catchment. 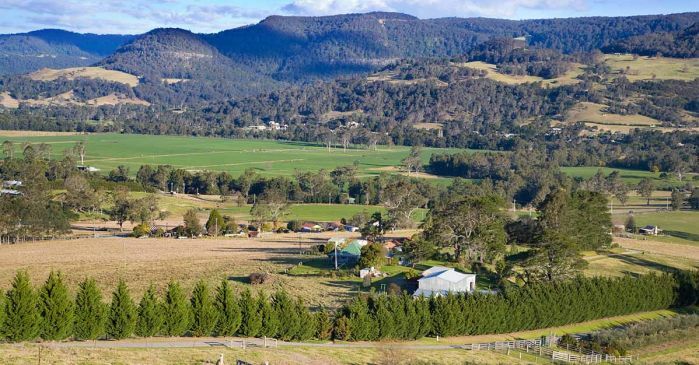 The idyllic rural landscape of Kangaroo Valley lies in the north-east of the Shoalhaven catchment. 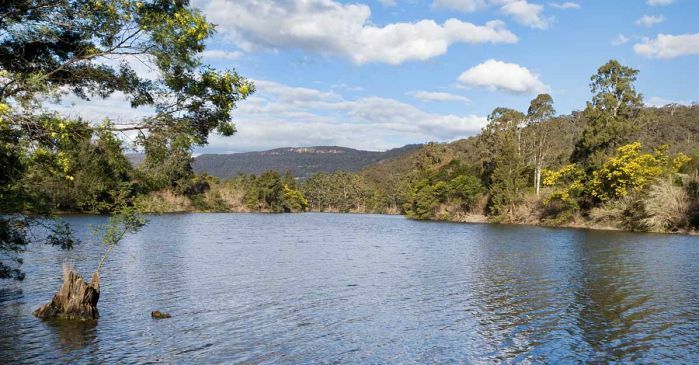 Lake Yarrunga, formed by Tallowa Dam, is the centrepiece of the Shoalhaven water supply scheme. 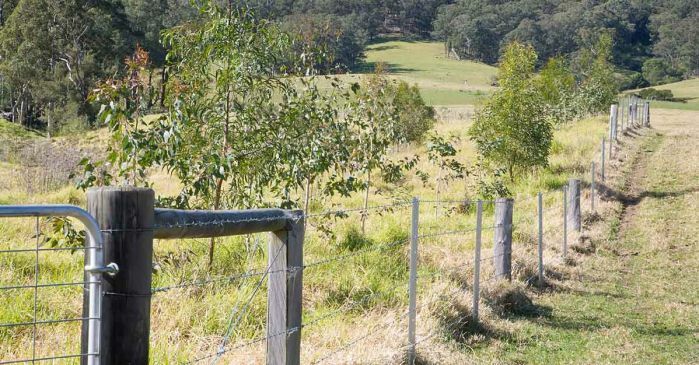 Fences increase the productivity of rural land by allowing farmers to improve pastures, groundcover and water quality throughout the Shoalhaven catchment. 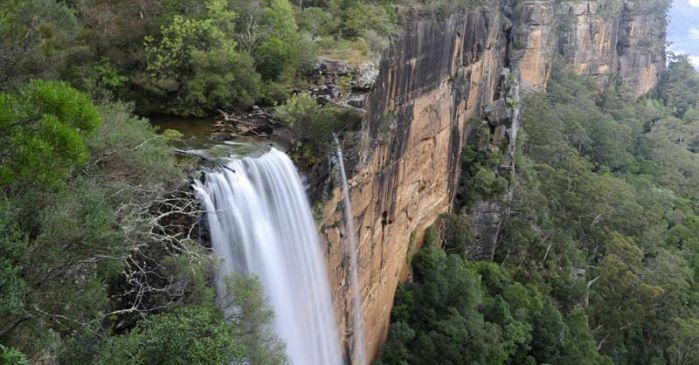 Spectacular Fitzroy Falls in Morton National Park is part of the Shoalhaven catchment. 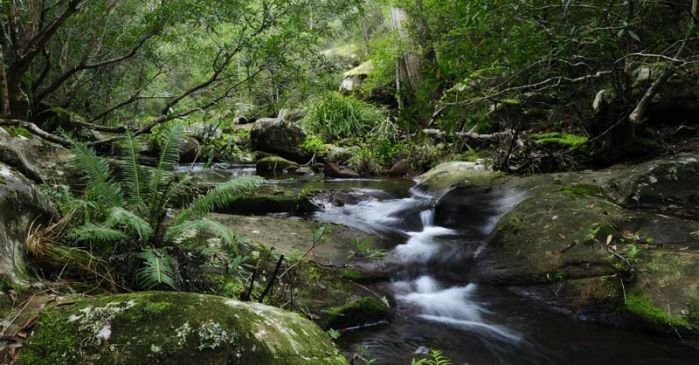 The Shoalhaven River runs through the heart of the Shoalhaven catchment, an area of great diversity. 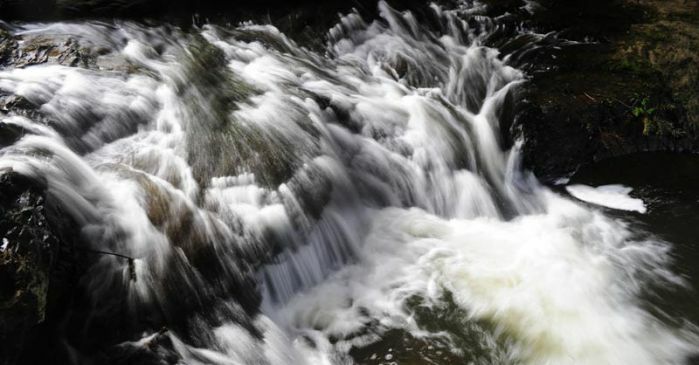 The Shoalhaven catchment covers 5,640 square kilometres - more than one-third of Sydney's drinking water catchment. 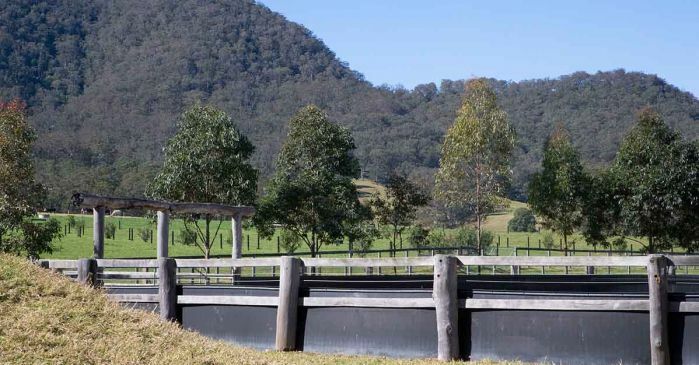 The Shoalhaven River runs through the heart of the catchment, from the fine wool country around Braidwood in the south-west to the lush rainforests of Kangaroo Valley in the north-east. 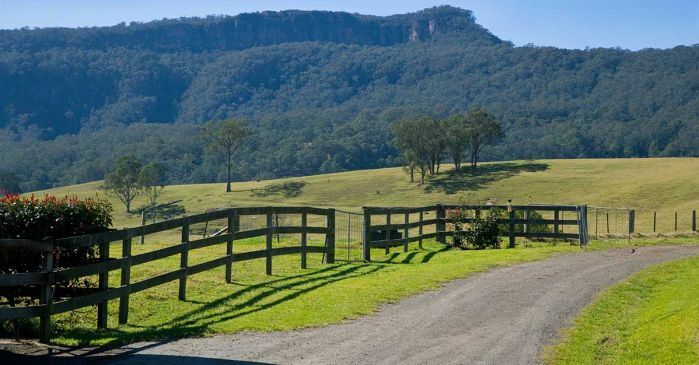 Bendeela is a rustic camping and picnic ground set in natural bushland on the banks of the Kangaroo River arm of Lake Yarrunga (Tallowa Dam), near Kangaroo Valley village. 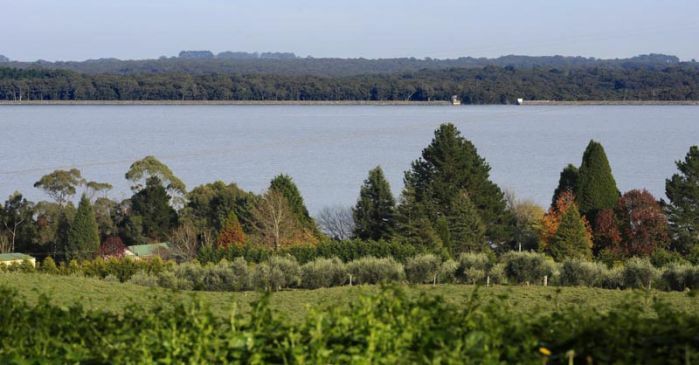 Fitzroy Falls and Wingecarribee reservoirs have relatively small catchment areas totalling only 70 square kilometres. Water pumped from the Shoalhaven Scheme is mostly collected from the Tallowa Dam catchment of 5,750 square kilometres. Tallowa Dam is the centrepiece of the Shoalhaven system which provides water to the Shoalhaven and Southern Highlands regions, and a back-up to the Sydney and Illawarra water supplies. 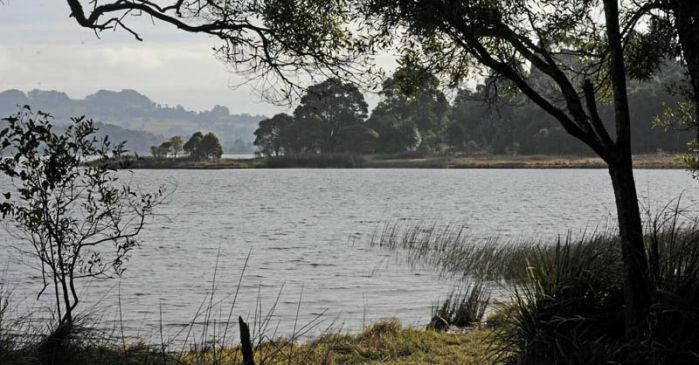 The reservoir supplies the nearby towns of Bowral and Mittagong, and is part of the Shoalhaven Scheme which during drought also tops up Sydney and Illawarra water supplies. Goulburn can also be supplied with water from Wingecarribee Reservoir.